There are so many reasons to own a capture card these days. Maybe you’re an up-and-coming streamer, or maybe you just want to show off your workflow. Either way, you’re going to have to wade through the sea of low-quality capture cards to find one that’s satisfactory. Or are you? To help save you time and preserve your sanity, we’ve found ten exceptional capture cards. These are shown in the table below, separated into individual categories so you can easily find the products that best fit your requirements. Take a look! Look, we get it. If you’re trying to break into streaming, you probably don’t have the biggest budget to play with. That’s not a problem, though – all of the capture cards below are enough to get you started without breaking the bank. 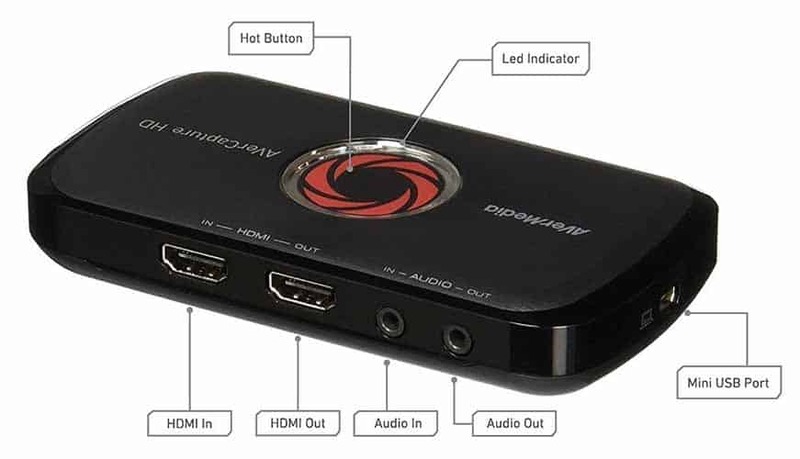 We’ll open this list with the AVerMedia AVerCapture HD. 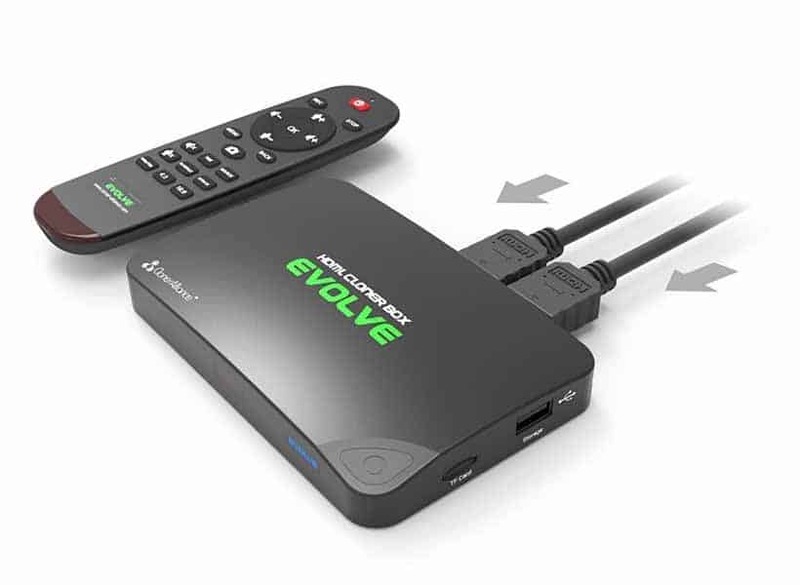 This card is compatible with all current generation consoles: PS4, Xbox One, essentially anything with an HDMI port. It captures 1080p footage at 30fps and 720p at 60fps. That’s a good start but what else is it capable of? How about smooth, lag-free performance on most machines? It has very low requirements and works with all popular operating systems including MacOS. Really, as long as you have a 2.8GHz processor or better, you shouldn’t encounter any problems. 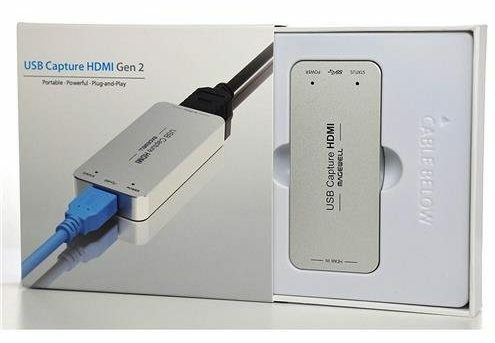 It’s simple to use too; just plug in your HDMI cables and you’re good to go. Better yet, this card comes with the extremely popular RECentral software. This allows you to customize your footage and stream directly to platforms like YouTube and Twitch. You can even retroactively start recording meaning you’ll never miss out on capturing those once in a lifetime moments. The AVerCapture HD comes with a two-year warranty and live customer support in case you run into any issues. 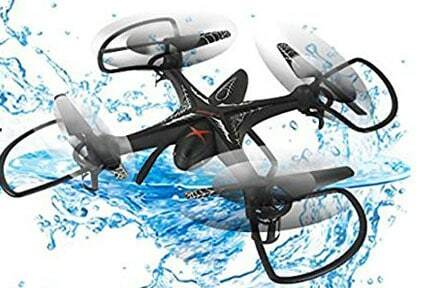 Considering this model costs less than $100, we’d say that’s a pretty good deal. 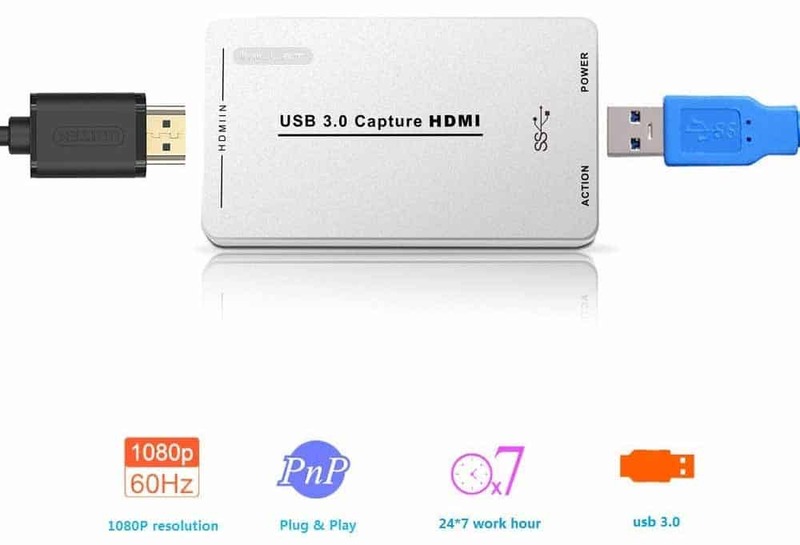 This is a high-quality capture card that won’t quit, and we honestly can’t recommend it enough to newcomers. This card works with Windows, Mac, and Linux operating systems. It has a lower CPU requirement than the last model but you will need at least 4GB of RAM for the best experience. So far, so good, but there is one minor issue you should know about. 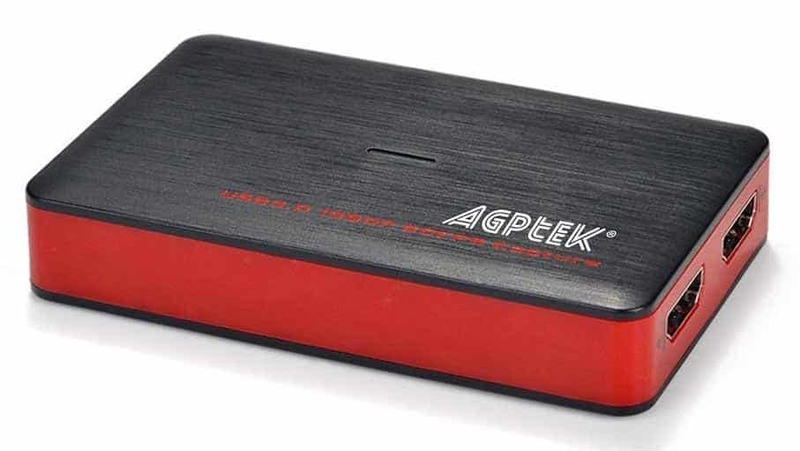 The AGPtEK card doesn’t have a microphone line in. As a result, you’ll have to record any audio in a separate program. This isn’t a huge problem, but it’s definitely something to be aware of. As this product doesn’t overheat, it’s highly unlikely that you’ll experience any significant slowdown anyway, so everything should sync up nicely. 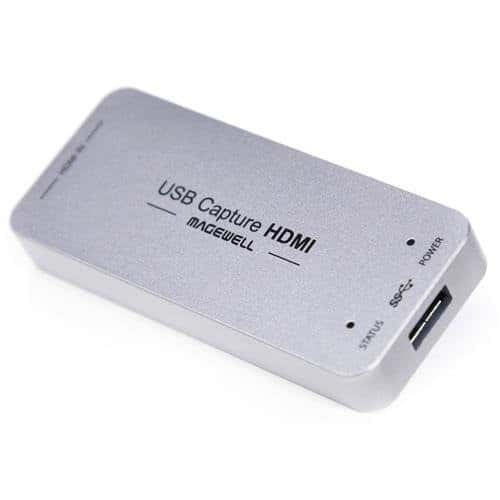 This capture card offers above average compatibility and can be easily transferred from one machine to another. As such, it’s among the most versatile budget cards on the market. Better still, it’s completely plug-and-play, with no drivers required. These features make it a strong choice for anyone looking to stream from multiple devices. This does mean that it can’t be used for live streams, but it’ll work just fine for anything else. There’s a microphone jack on the card itself so you can even record audio over the top of your footage while you play. Now, with such a low-cost product, compatibility has to be pretty bad, right? Wrong. 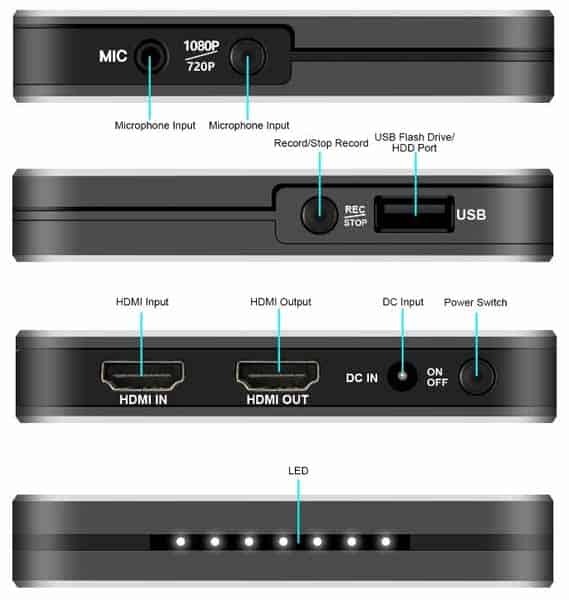 You can record anything with an HDMI port and since you’re just transferring files, any operating system will work. In fact, if we had to find a flaw, it’d be the fairly obtuse design. A single LED changes color to indicate the resolution you’re recording in, for instance. Now, there are two great things about this model: firstly, it costs less than $90, and secondly, you don’t need a PC to record. Instead, just plug it into your console, then upload it whenever you like. This is a small price to pay for a capture card with such wide applications. 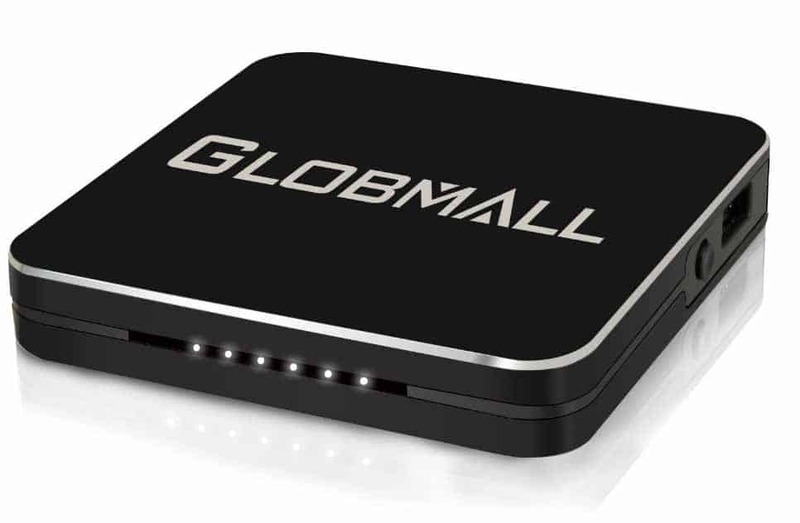 If you’re trying to get a YouTube channel off the ground, there are very few products that can compete with the Globmall at this price range. It’s definitely worth a shot. You likely already have an idea about the type of card you need. After all, 4K gaming hasn’t really taken off yet and 1080p is still king, as far as online streaming goes. With that in mind, the following products have a strong 1080p focus and should meet your requirements very well. It’s all thanks to the USB-C connection. This allows for far higher speeds, which is why it’s becoming the standard for new peripherals. 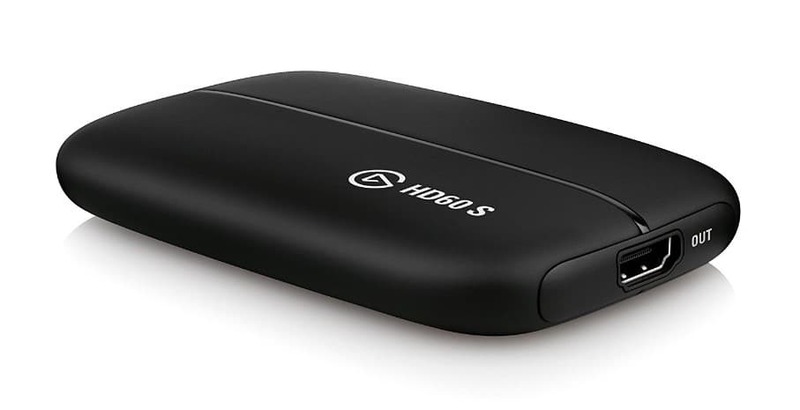 The HD60 S also allows you to stream live to Twitch and YouTube. It even has built-in functionality for adding overlays, webcam feeds, and more. Unfortunately, this product does have slightly higher system requirements than others. You’ll need at least a basic GPU and a quad-core i5 or equivalent. It is, however, supported on both Windows and Mac. You’ll be pleased to hear that you can go as high as 60 frames per second, too. We realize that this card isn’t for everyone. Linux users, for instance, are left out in the cold. However, it provides everything you need to build a presence as a streamer and isn’t likely to need replacing anytime soon. That alone makes it worthy of your consideration. 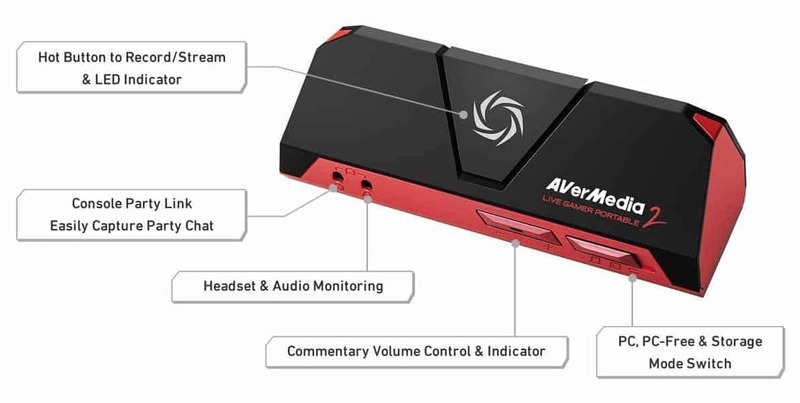 Moving on, we have the AVerMedia Live Gamer Portable 2. It’s a bit of a mouthful, but this card is the real deal. It’s capable of recording without any computer required and even offers a button that instantly starts streaming to your platform of choice. Not bad, but it gets even better. Both Windows and Mac are supported, and this product captures not only your audio but that of your teammates by default. At just six ounces, this is a card that you can easily throw in a backpack and take with you on the road. 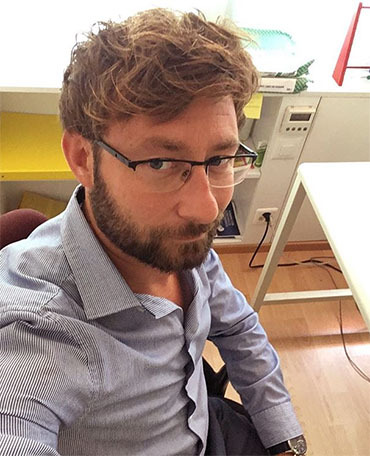 Attending a LAN party and feel like streaming? No problem! This card comes with a two-year warranty and access to live tech support during office hours. It’s bundled with RECentral too, and records at 60fps so should be enough to tide you over for a few years at least. We really liked how easy this card was to use. Getting started is as simple as connecting your console and inserting an SD card. 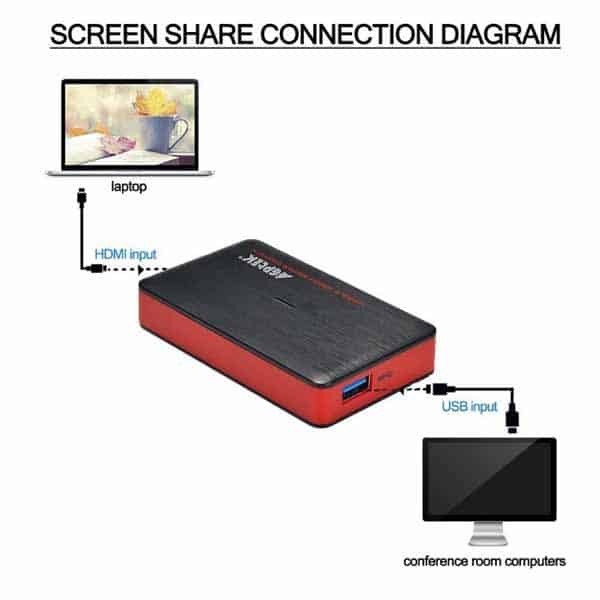 Of course, you can use this when connected to a PC too, but this requires a little extra configuration. Either way, however, you’re unlikely to be disappointed. If you’re looking for something to really blow your audience away, look no further than these 4K-capable capture cards. Yes, they’re a little more expensive, but you can rest assured knowing you won’t have to replace them, even as your viewers upgrade their monitors and TVs. That’s peace of mind if ever we’ve seen it. 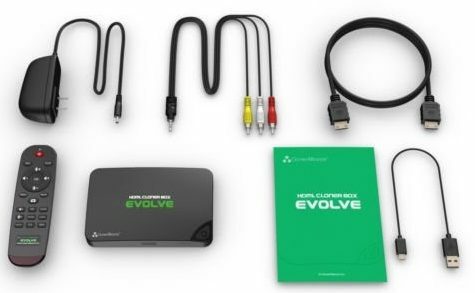 Let’s open with the ClonerAlliance HDML-Cloner Box Evolve. Again, it’s not the catchiest name but we’re more concerned with its performance. Is it worth your time? We think so: this box costs less than $125, captures 4K footage, and can be used independently of a PC, so it’s off to a good start. 4K videos are huge, so it’s a good thing there are no file size limits with this card. Also, it comes bundled with an editing software suite. It even supports streaming platforms that most others don’t such as Hitbox and Facebook, allowing you to capture the widest possible audience. Two inputs are allowed and you can freely switch between these using the included remote control. To further improve stability, the unit is well-vented, allowing it to dissipate heat easily and keep your streams free from lag or slowdown. So what are our final thoughts? 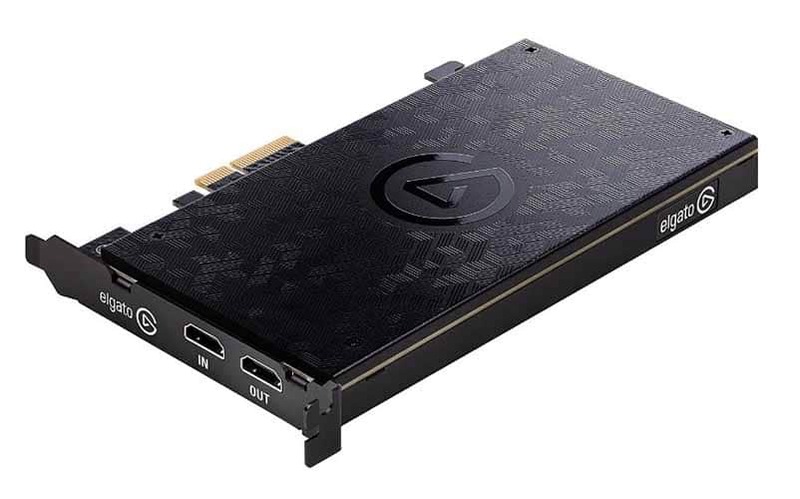 Simply put, this is one of the best premium capture cards on the market. It offers the freedom to record the kind of videos you’d want to watch, plus you don’t have to spend any money on editing software. If that’s not a good deal, we don’t know what is. Because of the way this unit handles input, it works with any operating system. Windows, Mac, Linux, whatever you like. It doesn’t even need any drivers; just plug it in and you’re ready to go. It’s not all sunshine and roses, however, there is one issue you should be aware of. This dongle processes a lot of information and tends to heat up very quickly. As it’s so small, it lacks any kind of hardy ventilation system. As such, you might need to cool it yourself. Whatever works – an ice pack, fans, just make sure to do something or else you’ll likely see lag in longer streams. The heating issue is a little disappointing given the price of this product, but if you’re the kind of person that wants a truly portable setup, it shouldn’t be too hard to look past. As you might expect, the requirements are pretty high. You’ll need a current graphics card, a powerful CPU, and at least six GB of RAM. To be fair, though, this card is intended for professionals rather than hobbyists. At least it’ll remain relevant for the foreseeable future. Now, the 4K60 Pro only works with Windows machines. Instead of trying to support every OS and hardware configuration, Elgato has decided to focus on one platform, providing exceptional performance. To their credit, gaming on a Mac or Linux is far more difficult anyway. Ultimately, this card is likely going to be overkill for people who want to stream casually on the weekends. That said, if you’re looking for a professional setup and want the best of the best, the 4K60 Pro may be just what you need. Last but by no means least is the Imillet HDMI dongle. This product retails for a little under $140 and offers true plug-and-play functionality for Windows, Mac, and Linux systems. It automatically detects input and can record 1080p footage at 60 frames per second without any issues whatsoever. One of the great things about this card is that it’s highly portable. 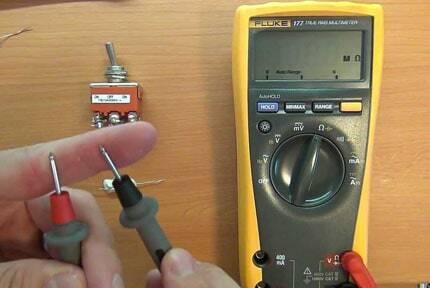 It can even be used on less powerful machines since it doesn’t rely on the hardware directly. Instead, all of the processing is done by the stick. It heats up a little bit under stress but should be fine without any additional cooling. All things considered, this card is a fairly low-cost way of breaking into streaming. Sure, it’s not going to be enough for people who do this professionally, but for beginners or people looking to record videos as easily as possible, it’s perfect.